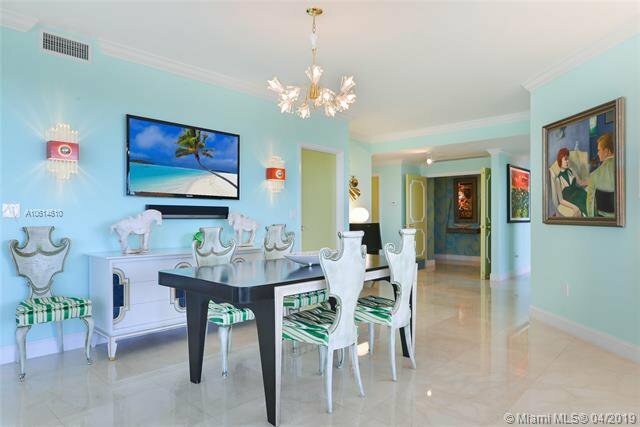 Owners entertaining all reasonable offers. 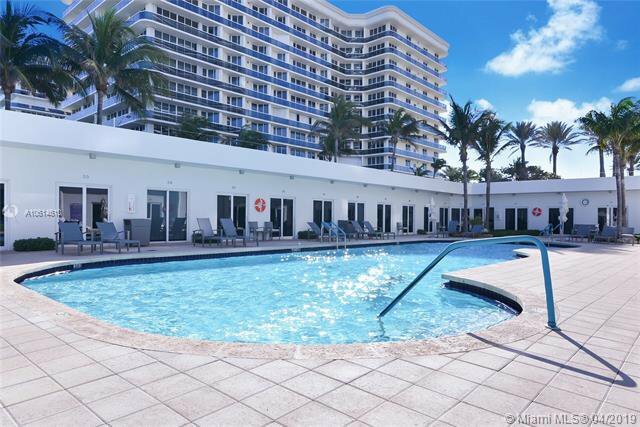 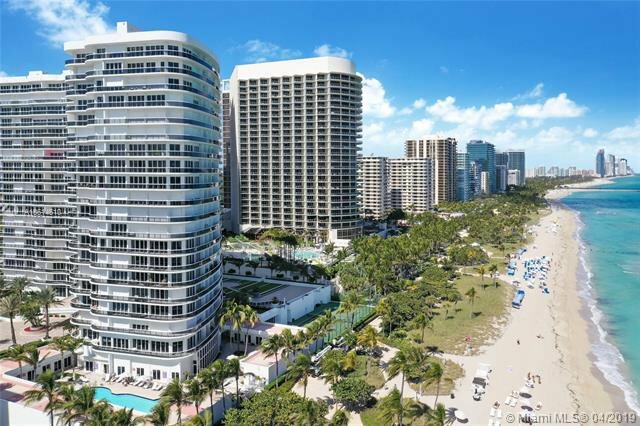 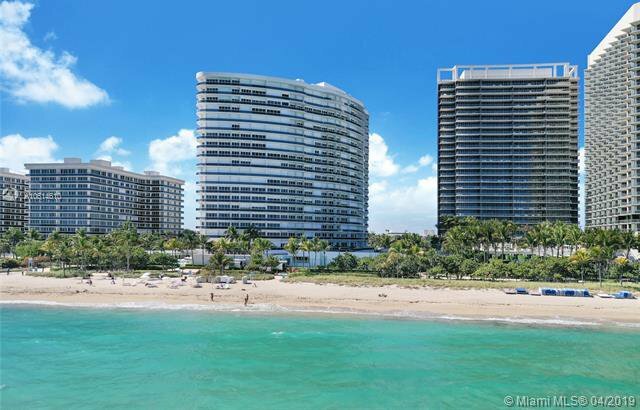 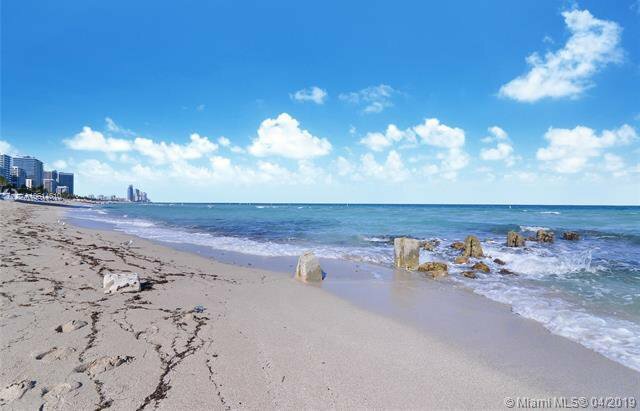 The perfect price to own a luxury residence right on the pristine white-sandy beaches of Bal Harbour. 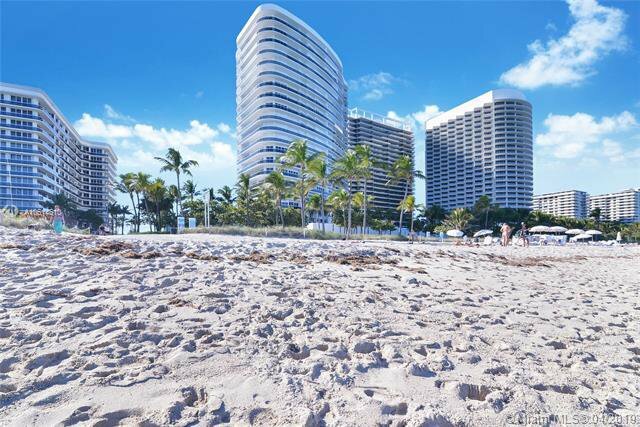 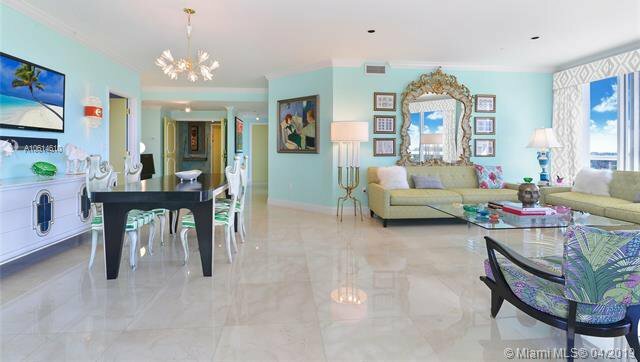 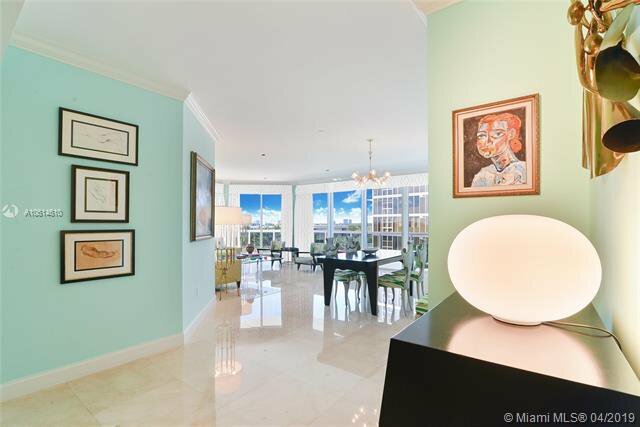 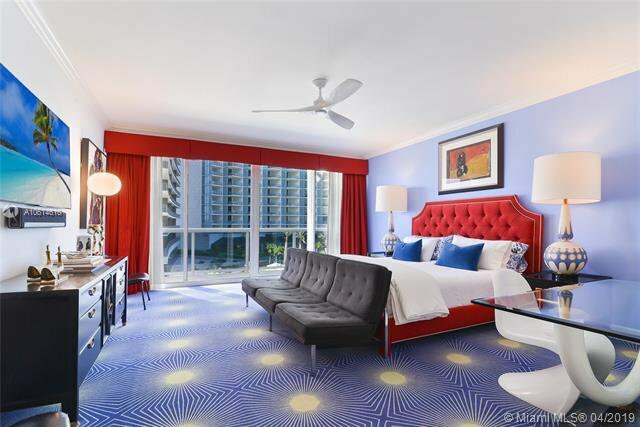 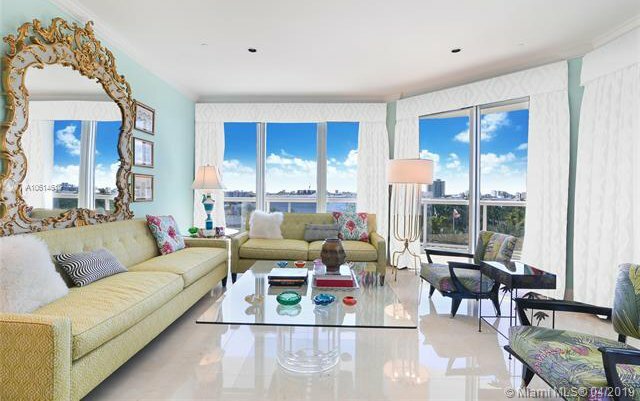 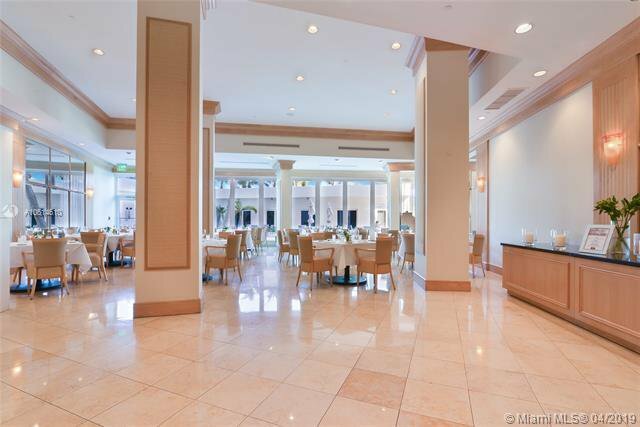 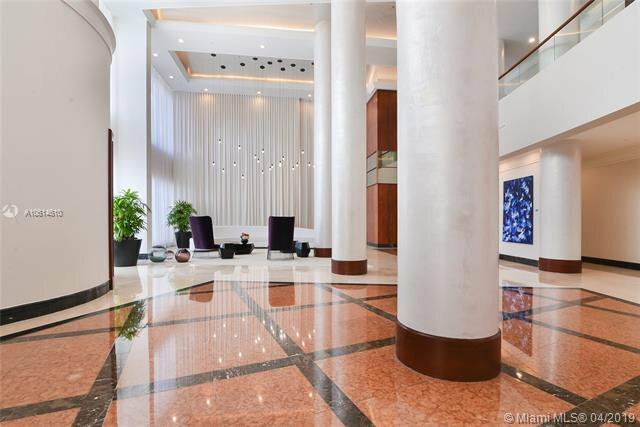 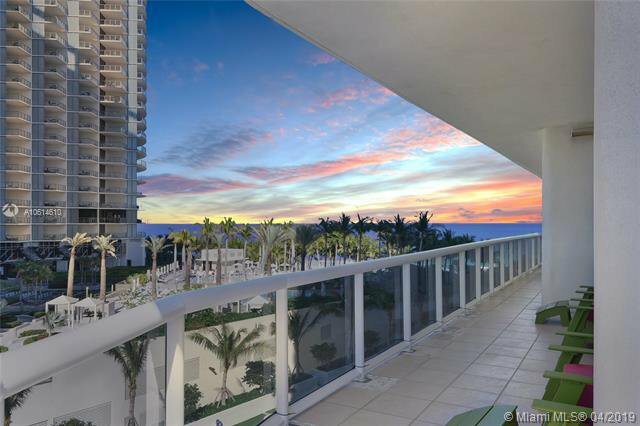 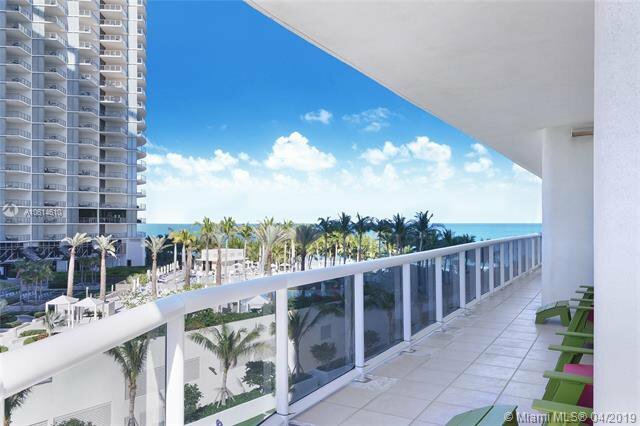 Move into this light-filled exclusive corner residence in one of Bal Harbour's finest ocean front buildings. 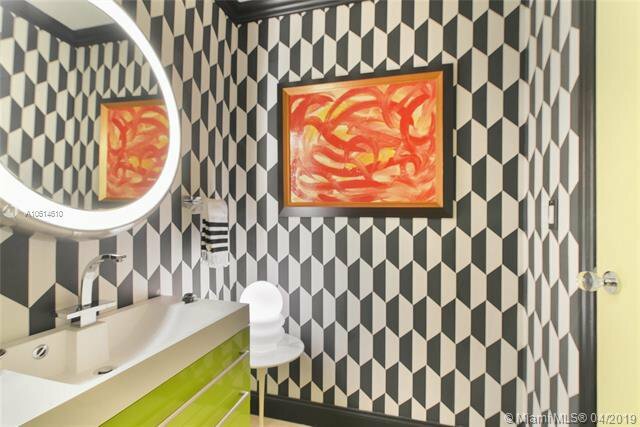 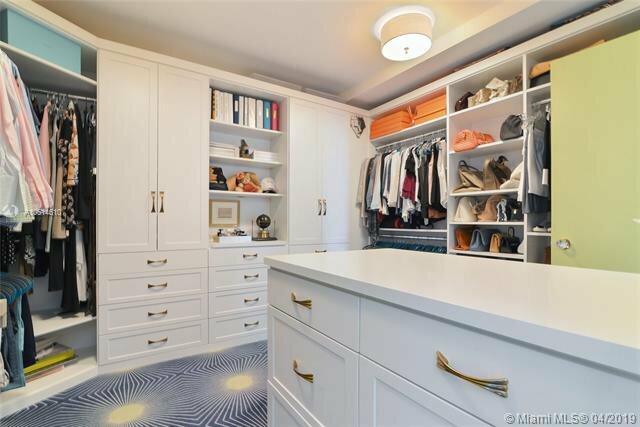 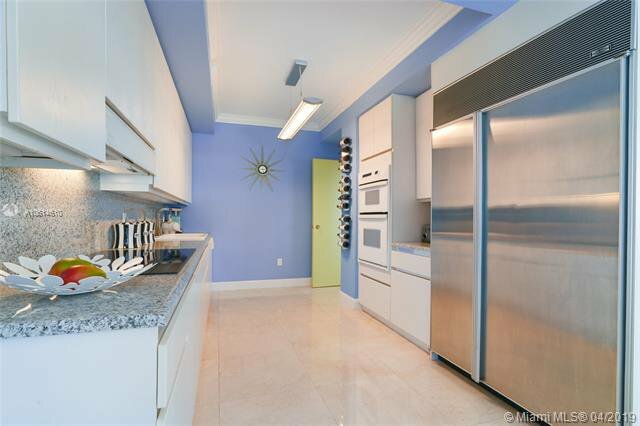 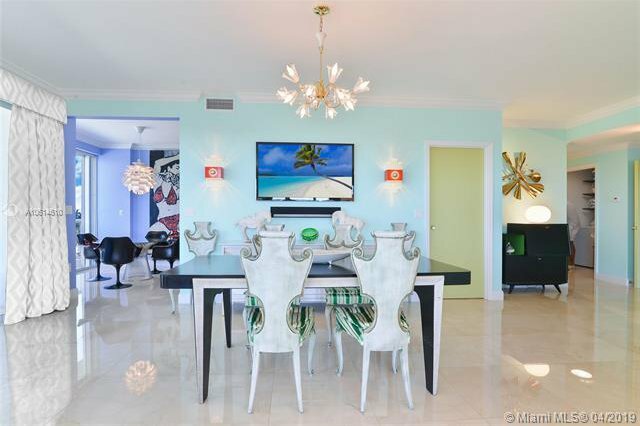 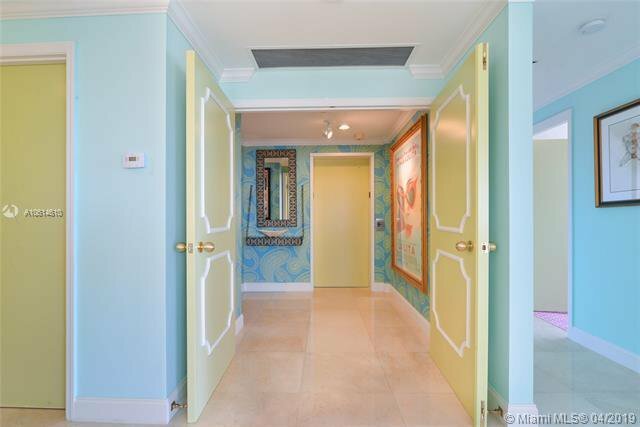 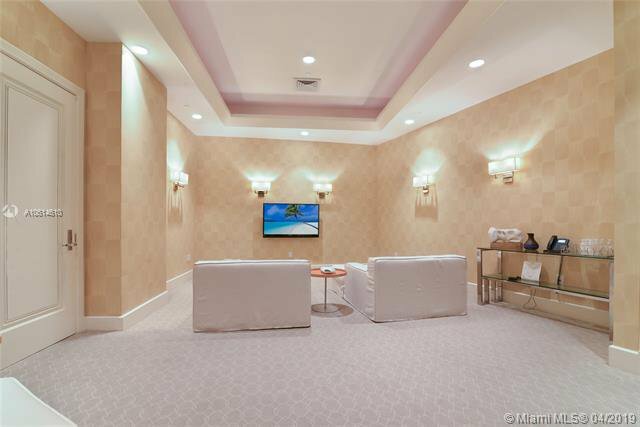 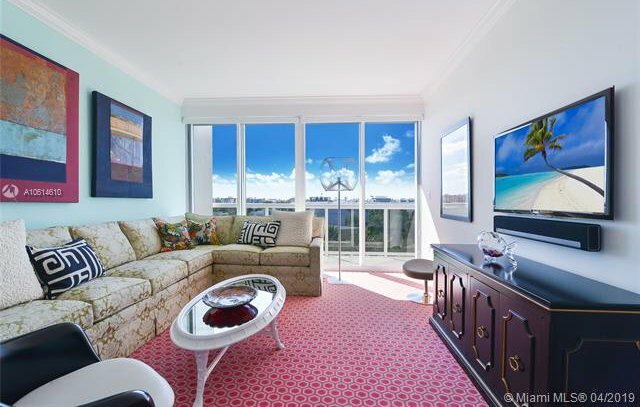 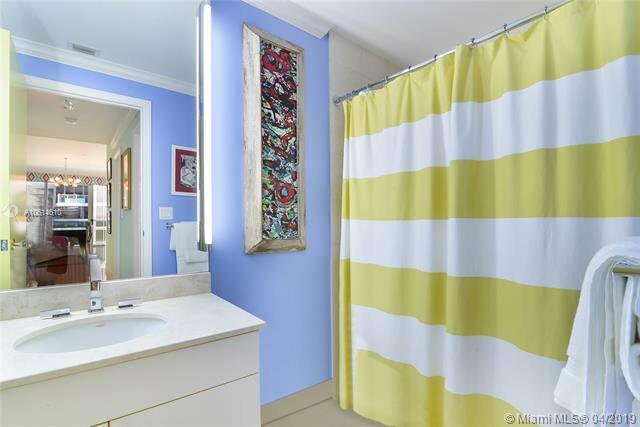 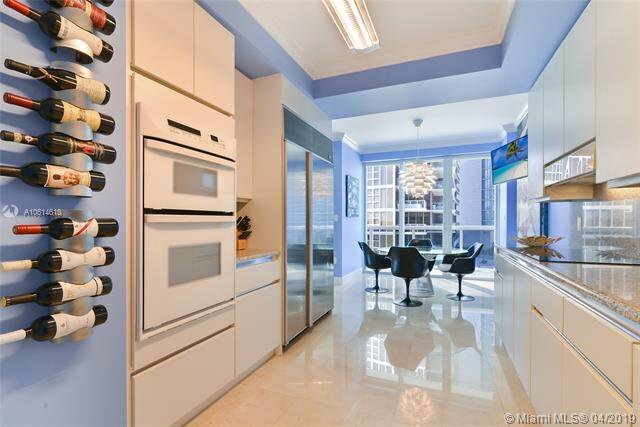 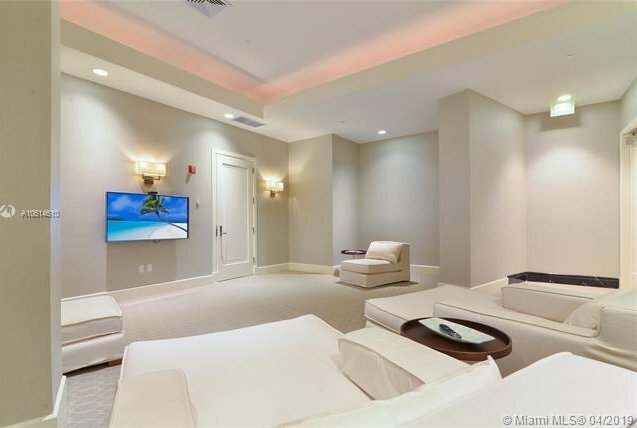 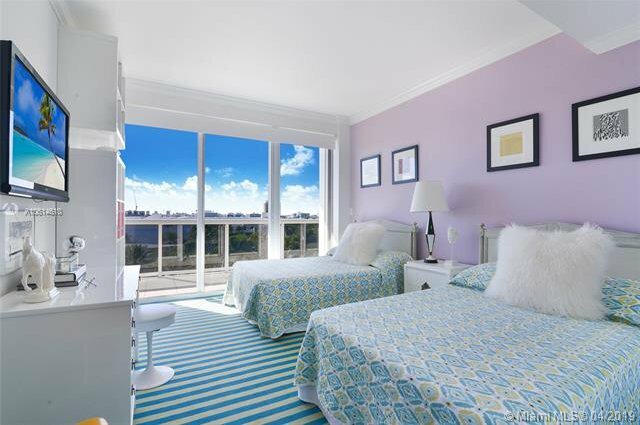 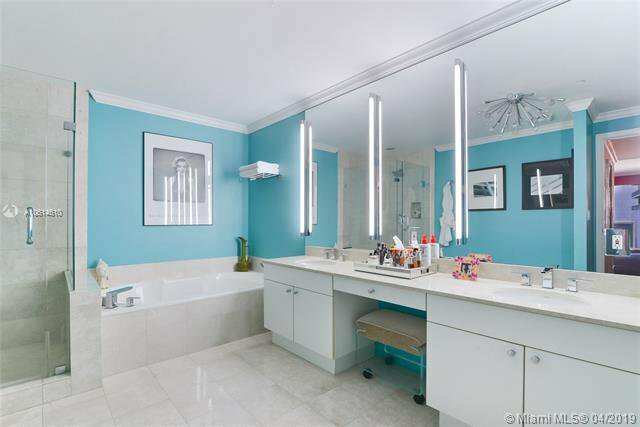 Elevator opens into its private foyer to discover this artistically decorated unit featuring 3 beds 2.5 baths plus extra large wrap around balcony with 180 degrees exposure. 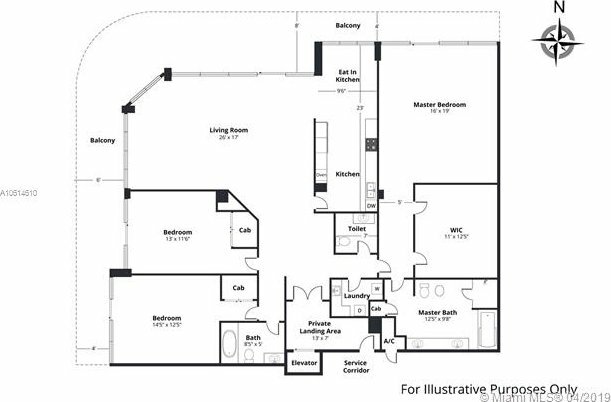 Residence comes with 2 parking spaces and 1 storage unit. 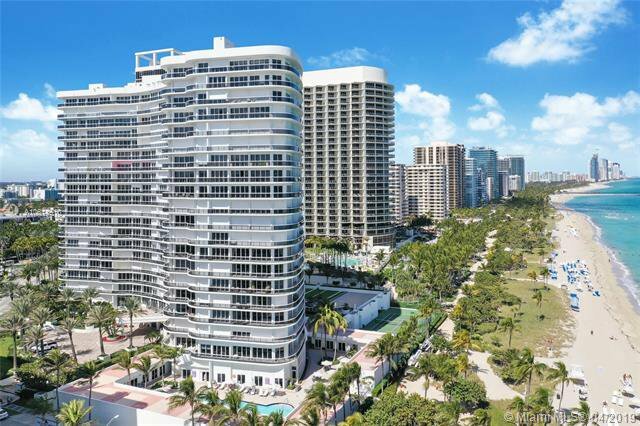 This building is poised to take advantage of Bal Harbour Shops and Surfside's commercial district. 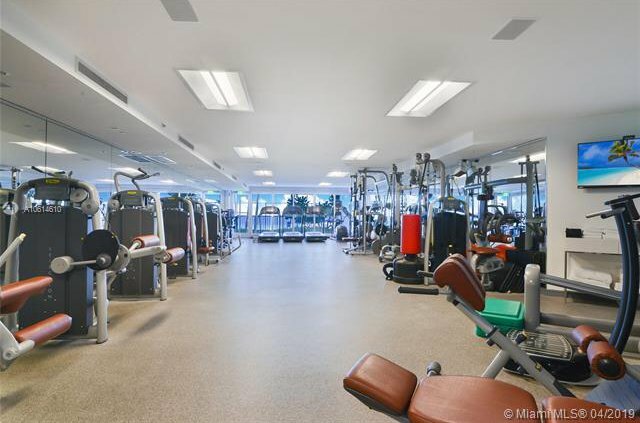 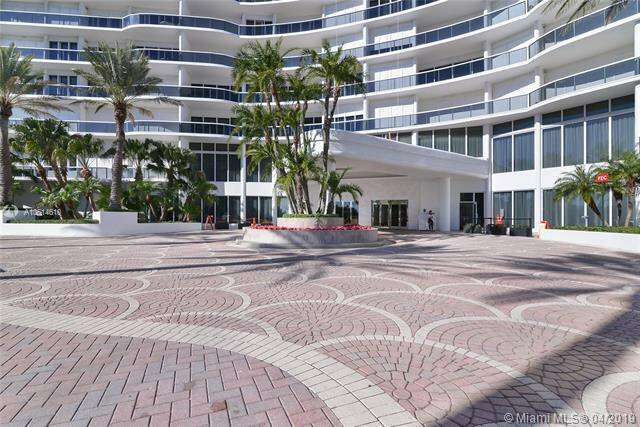 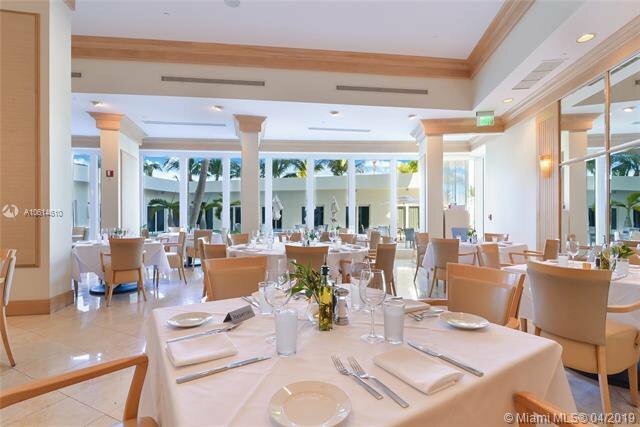 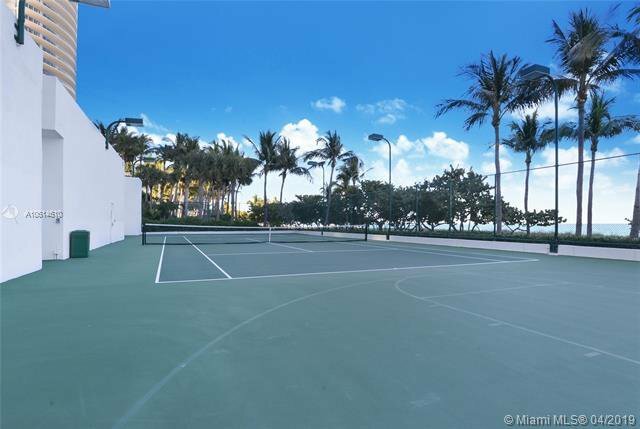 Majestic Tower boasts fiveÂ­-star amenities including tennis and basketball courts, fitness center, library, outdoor pool and its Italian continental 5 star cuisine served at their onsite restaurant.